Los Angeles Spanish: Los Ãngeles [los ËˆaÅ‹xeles] meaning The Angels), officially the City of Los Angeles, often known by its initials L.A., is the most populous city in the U.S. state of California and the second-most populous in the United States, after New York City, with a population at the 2010 United States Census of 3,792,621. It has a land area of 469 square miles (1,215 km2), and is located in Southern California. 15 year-old Molly is the best in her class in high school. Nobody suspects that the model pupil earns her money at night: as prostitute “Angel” on Sunset Blvd. The well-organized separation of her two lives is shattered when two of her friends are slain by a necrophile serial killer. She’s the only eye witness and becomes a target herself. The investigating Detective Andrews helps her, not only to survive, but also to query why she keeps on humiliating herself and to stop it. Another “P” True Hollywood Story. 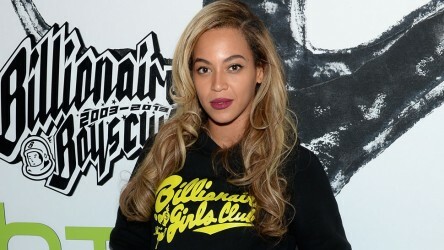 (REPOST/CONFIRMATION) WINNER TAKES ALL – Beyonce’s 2013 Album Set To Go Platinum In One Week With No Promotion!! 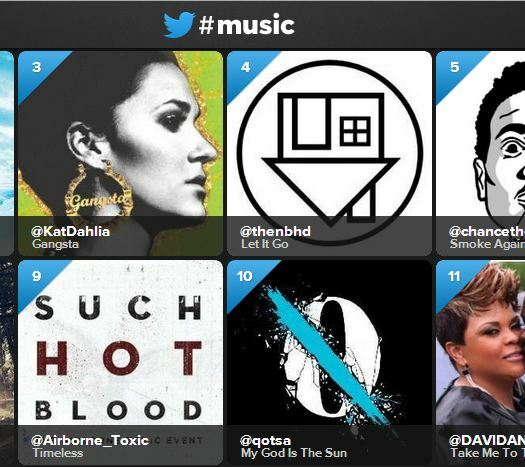 Are you using Twitter’s #music app yet? 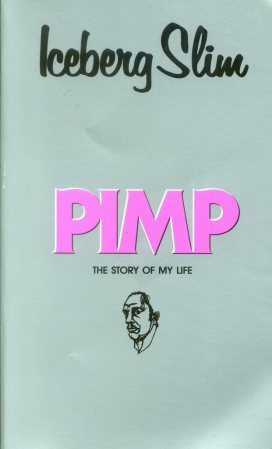 PIMP The Story Of My Life, By Iceberg Slim – PH Pays Homage To Its Predecessors!